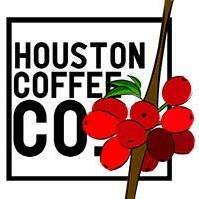 Houston Coffee Company is committed to serving you right. Name* This field is required What is your name? Type a question How can we help you today? Are you a Bulk Purchaser 800 pounds or greater? Would you need Labeling Services? Labels or Special Bag Requests? Date When would you need this?